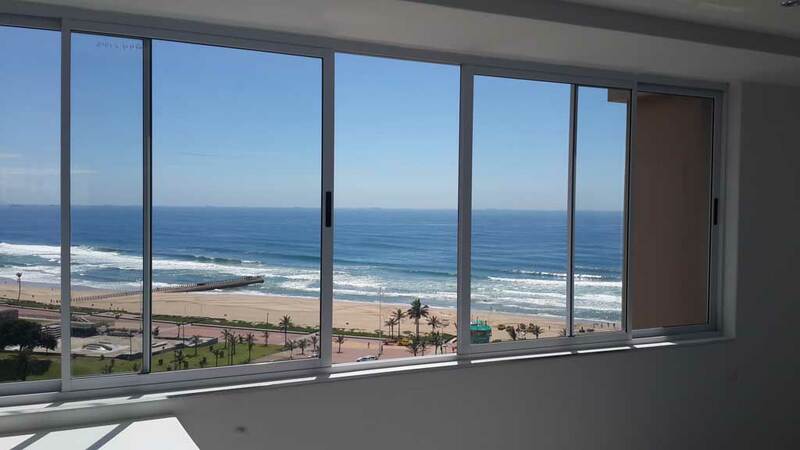 Aluminium sliding window manufacturers for residential & commercial Mumbai. 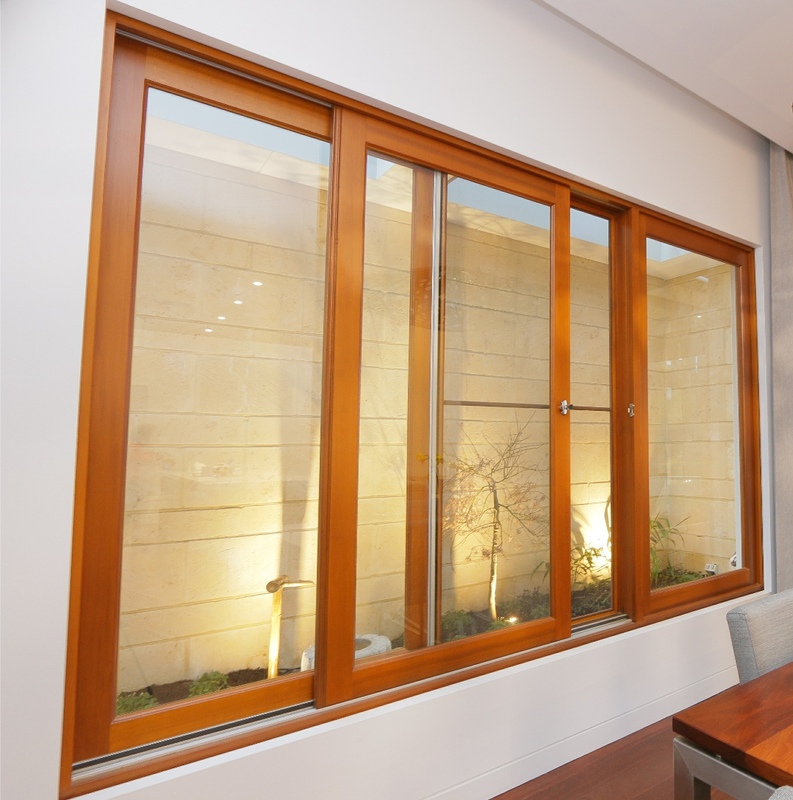 We, at Vardhman, deal with a wide array of sliding windows that are visually appealing and durable. 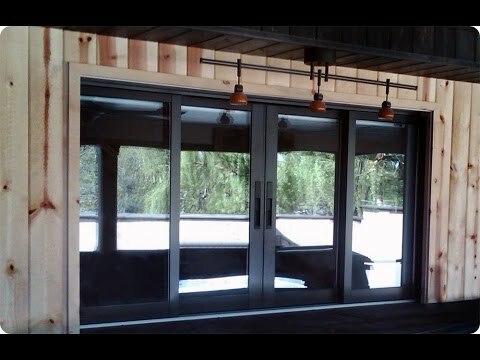 The types of sliding windows produced at Vardhman are Italian styled sliding windows, French design sliding windows, Anodized aluminium sliding windows, etc. 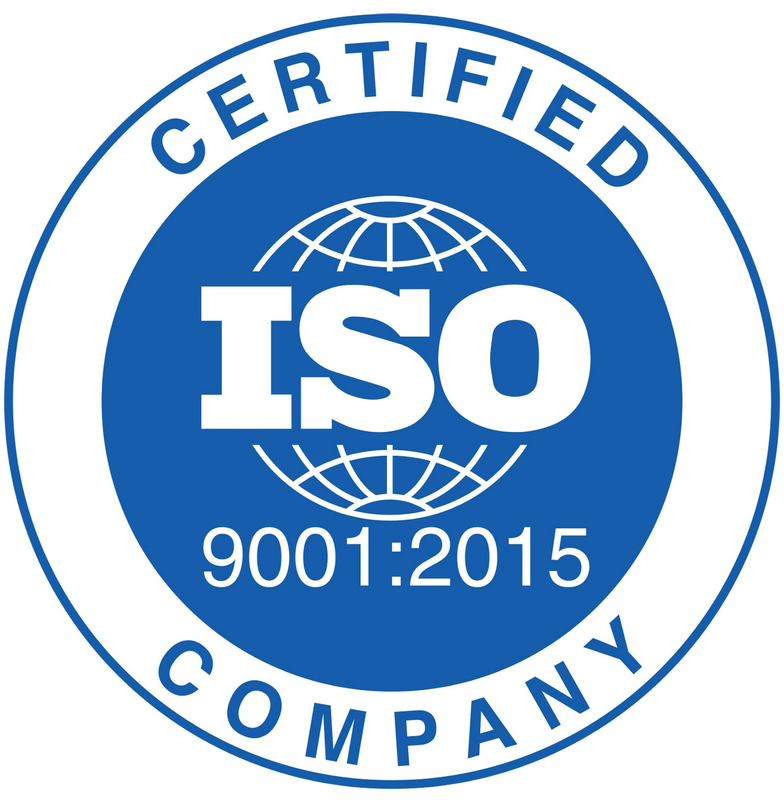 Our products are manufactured to precision by our highly skilled designers. 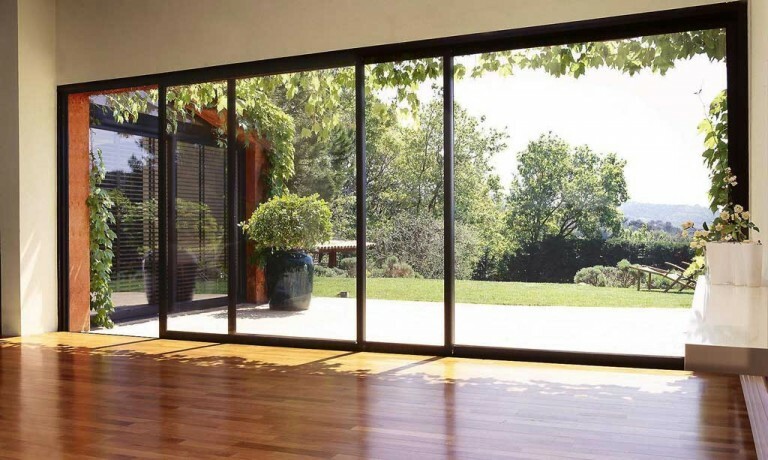 It is of utmost surety that the window installations are eye-pleasing and that it enhances the look of your homes. Vardhman is very particular about the quality of the products. 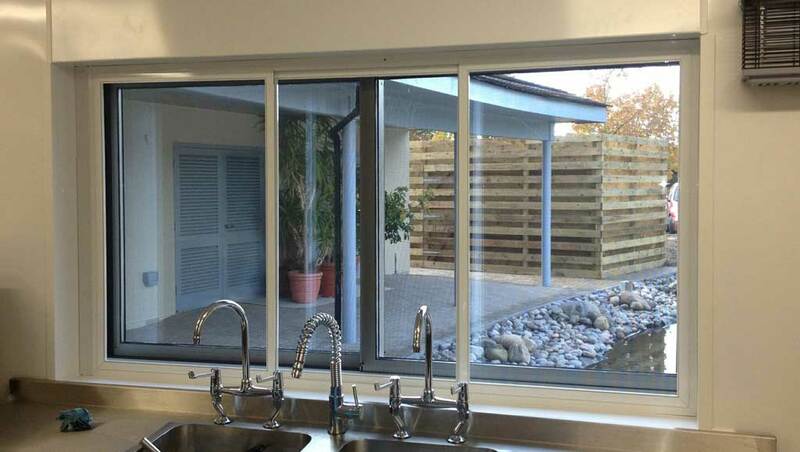 Well, in the modern day and time, sliding windows are seen everywhere, whether it is a home, institution, office, or a school. 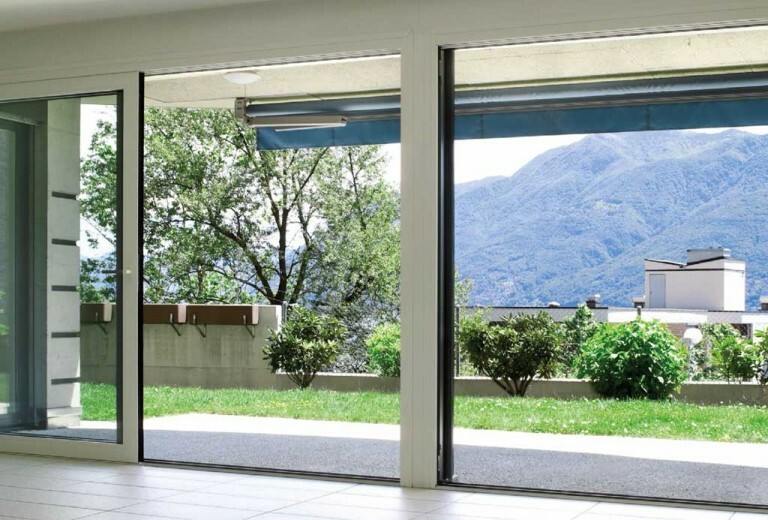 Vardhman is a leading sliding window manufacturer providing top-grade products to almost all sectors at pocket-friendly prices. Vardhman extends its services to all parts of Maharashtra including the nearby states of Goa and Gujarat. We are prominently known for our services in Mumbai and its suburbs.